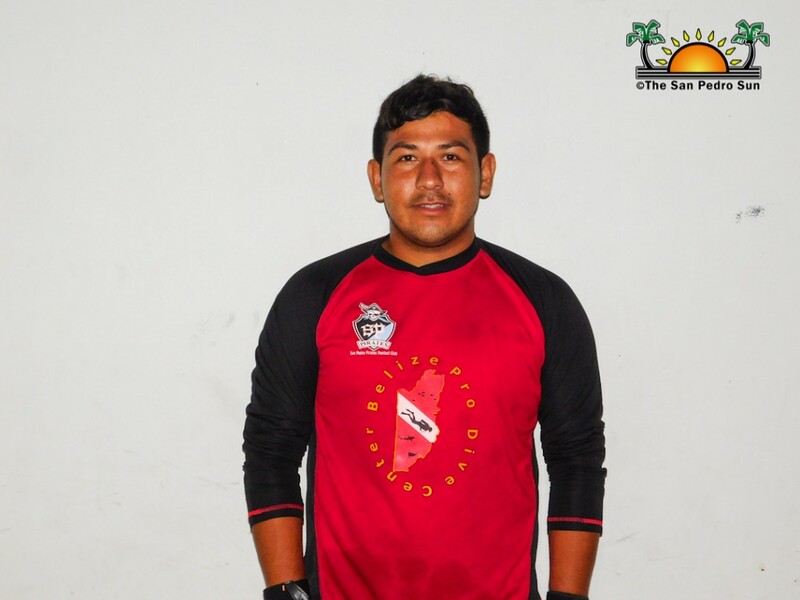 Home » Sports » Meet the 2018-2019 San Pedro Pirates Football Club Players! The new season of the Premiere League of Belize (PLB) got underway on Sunday, July 22nd. 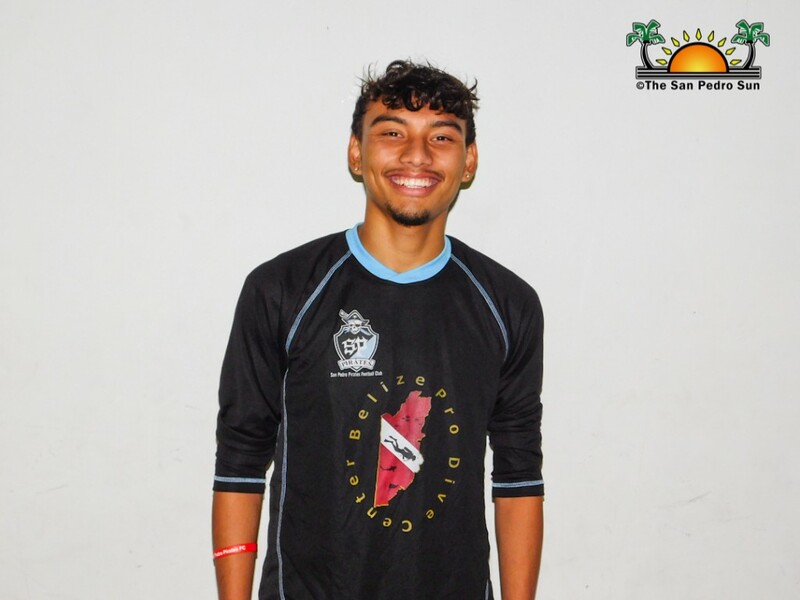 With fresh faces across many teams, The San Pedro Sun is pleased to introduce the players that form the San Pedro Pirates Football Club. 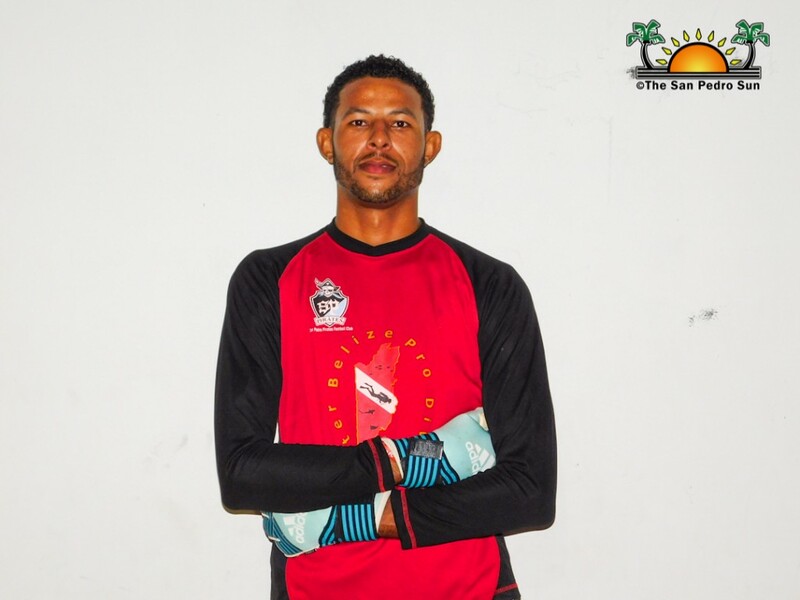 This season the Pirates have eight new and 14 returning Pirates. Meet the new Pirates for the 2018-2019 season! 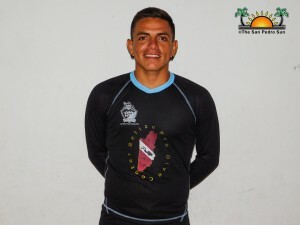 Pablo Mendizabal Age: 23 Position: Midfielder Other Hobbies: Fishing, cooking, swimming, and exercising Height: 5’9” Origin: Argentina Year: This is Mendizabal’s first time playing in the PLB and with the Pirates. Anderson Palacio Age: 27 Position: Defense Other Hobbies: Fishing Height: 6’1” Origin: Colombia Year: This is not Palacio’s first time playing in the PLB as he was a part of Verdes Football Club in the previous season. 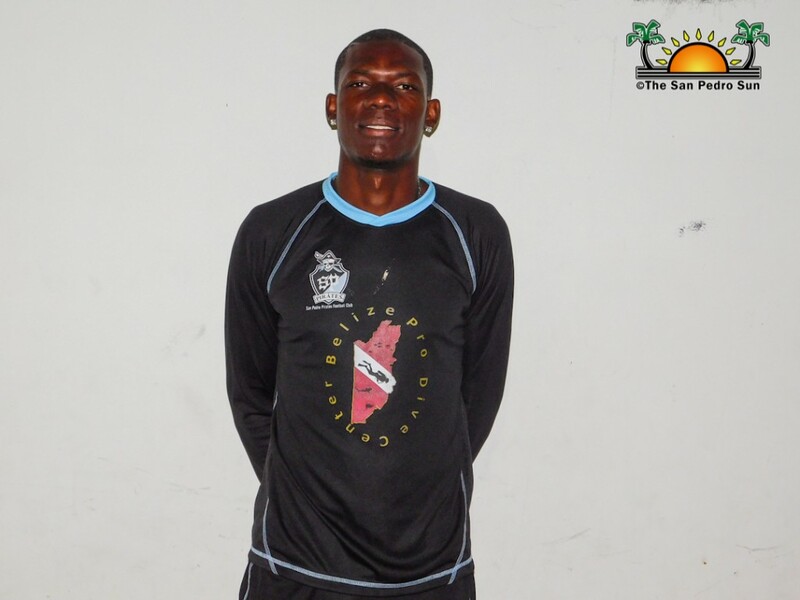 Tyrone Pandy Age: 32 Position: Left and right back Defense Other Hobbies: Fishing, playing sports, exercising and reading. 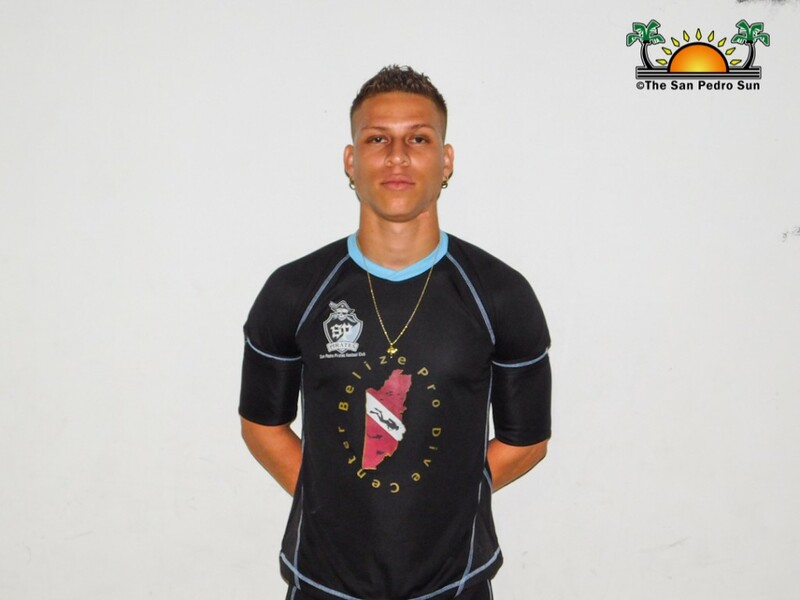 Height: 6’2” Origin: Belize Year: Pandy is well known for his football skills in the country. 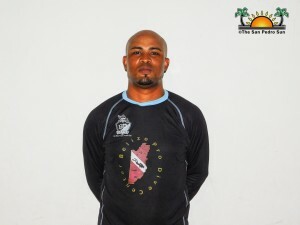 He has been part of the national team several times as well as played with several teams in the PLB. 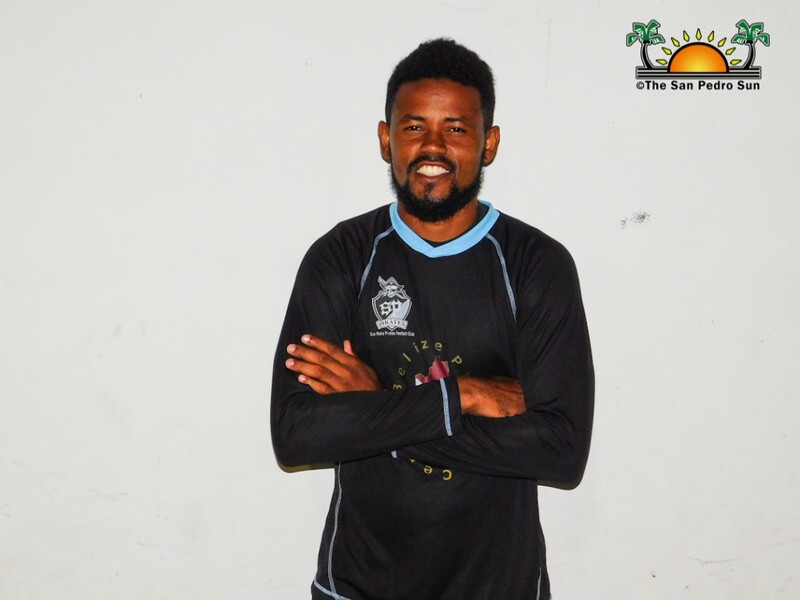 Kaedell Middleton Age: 33 Position: Defense Other Hobbies: Swimming Height: 5’7” Origin: San Pedro Town Year: This is Middleton’s first time playing in the PLB and with the San Pedro Pirates. 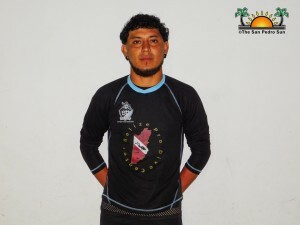 Eduardo Chavira Age: 31 Position: Forward Other Hobbies: Playing sports Height: 5’9” Origin: Mexico Year: This is Chavira’s first time playing with the Pirates. 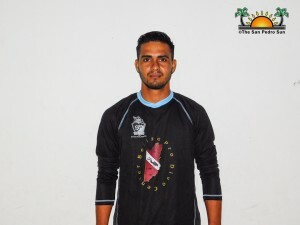 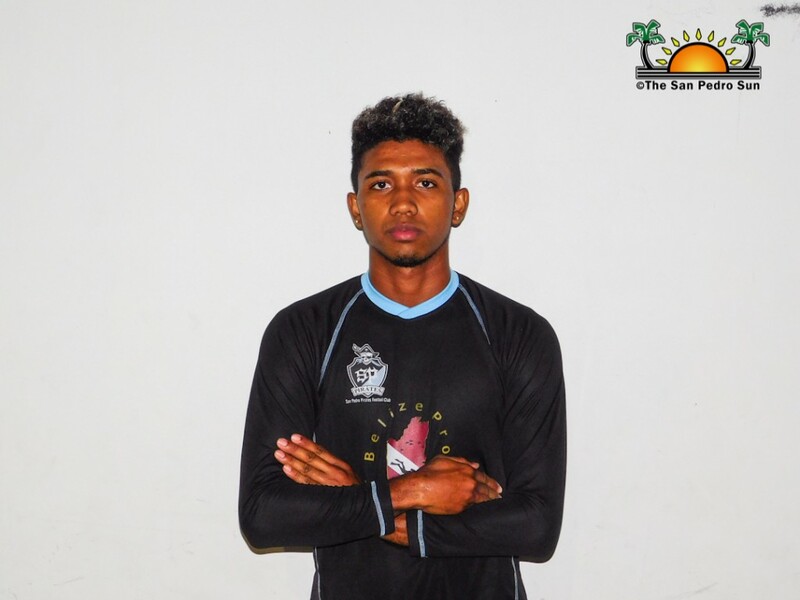 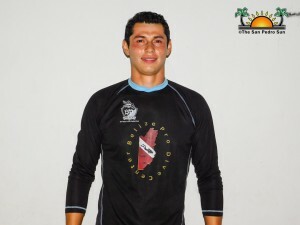 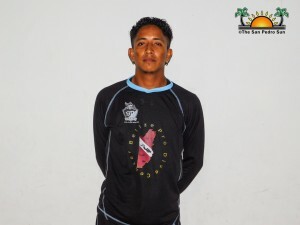 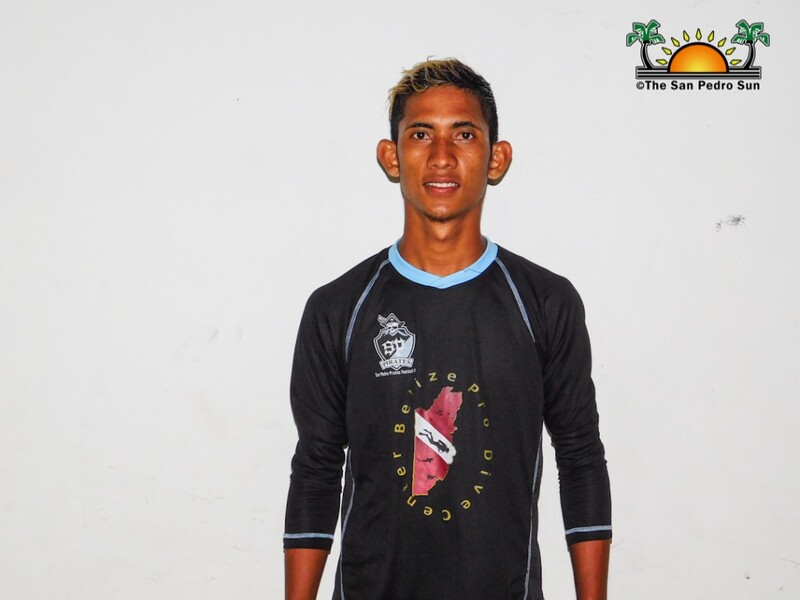 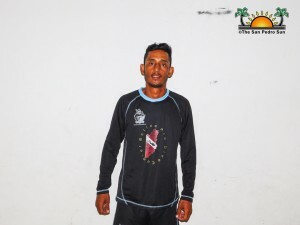 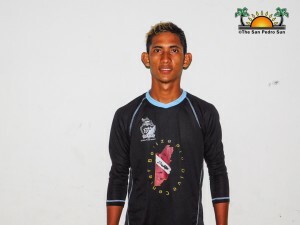 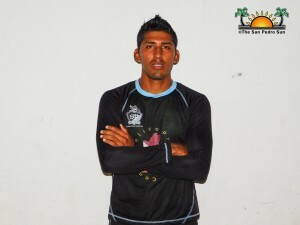 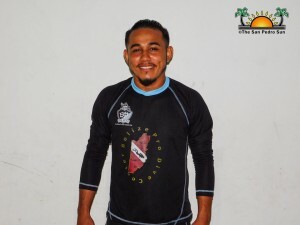 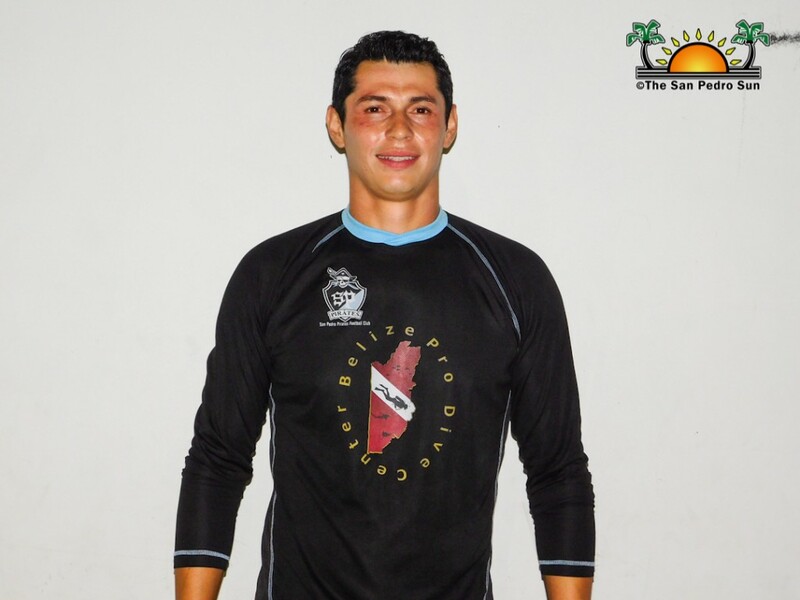 Eduardo Oliva Age: 28 Position: Forward Other Hobbies: Exercising and playing sports Height: 5’8” Origin: Belize City Year: This will be Oliva’s first time playing in the PLB and with the Pirates. 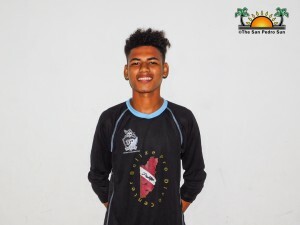 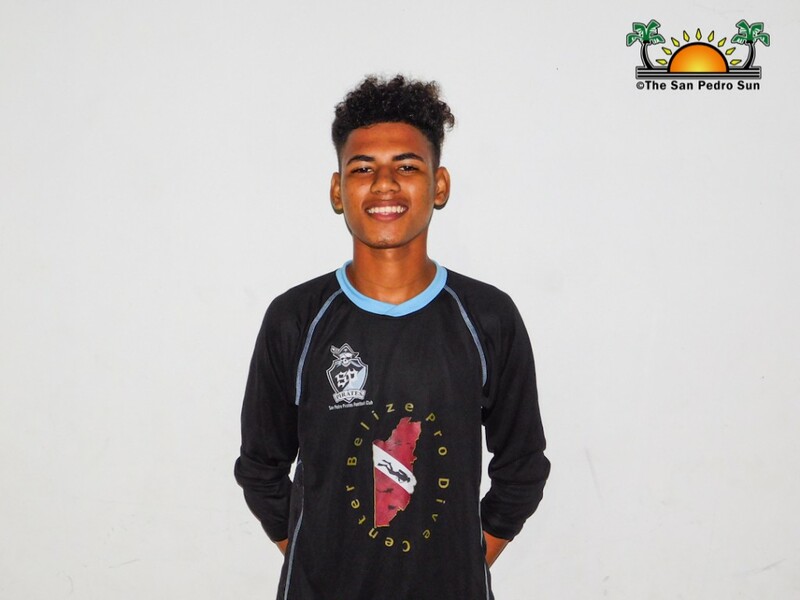 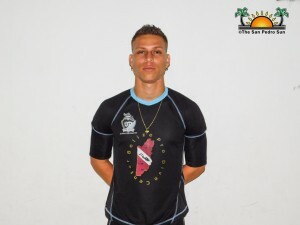 Etali Rivero Age: 19 Position: Defense Other Hobbies: Playing sports Height: 5’9” Origin: Belize City Year: This will be Etali’s first time playing with the San Pedro Pirates. 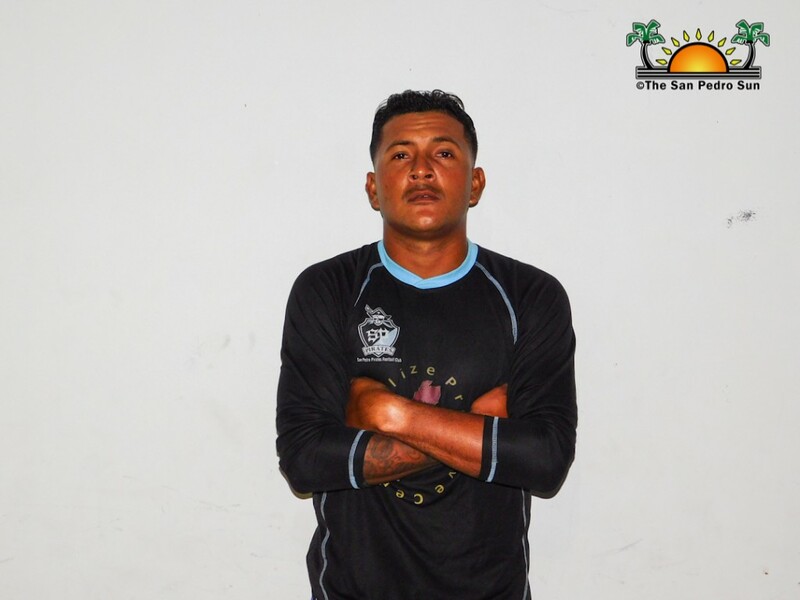 Hamilton Mendoza Age: 27 Position: Centerfield and Forward Other Hobbies: Playing sports Height: 5’9” Origin: Nicaragua Year: This is Mendoza’s first time playing in the PLB and with the Pirates. However, in his country, he has participated in various football tournaments. 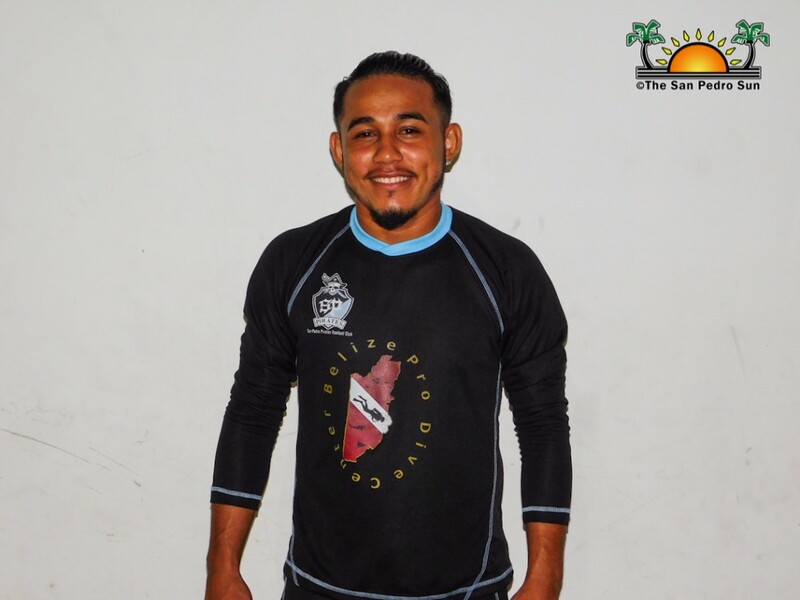 The 2018-19 season includes the return of Luis Valdez, Mario Chimal, Demor Jason Valledrez, Arsel Sutherland, Hazael Requena, Ian Pou, Arnold Flowers, Ashner Budna, Christian Ortega, Isaul Coba, Jesse Smith, Darrell Novelo, Mailson Moura and Daniel Caliz. 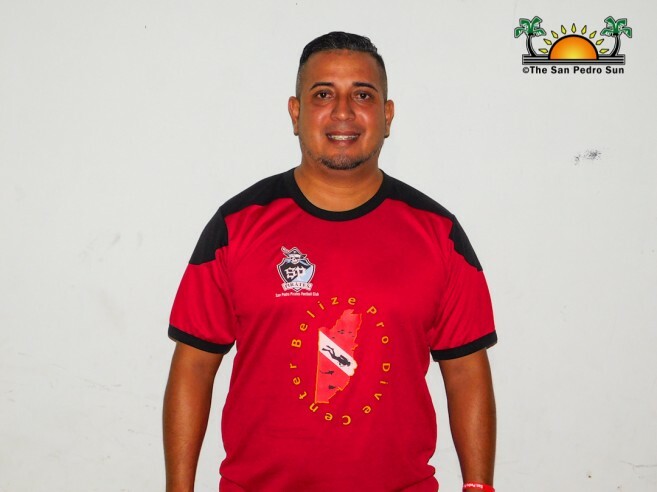 Renan Couoh is the new head coach of the San Pedro Pirates Football Club, who is originally from Merida, Yucatan Mexico. “We have been practicing hard, so the team is coming very strong this season,” he said. “I am confident that this season the Pirates can take the championship.” In the past, Couoh has been a coach for Belize’s National Team, Orange Walk Juventus, Belize’s Beach Soccer National Team and also a member of the Football Federation of Belize. 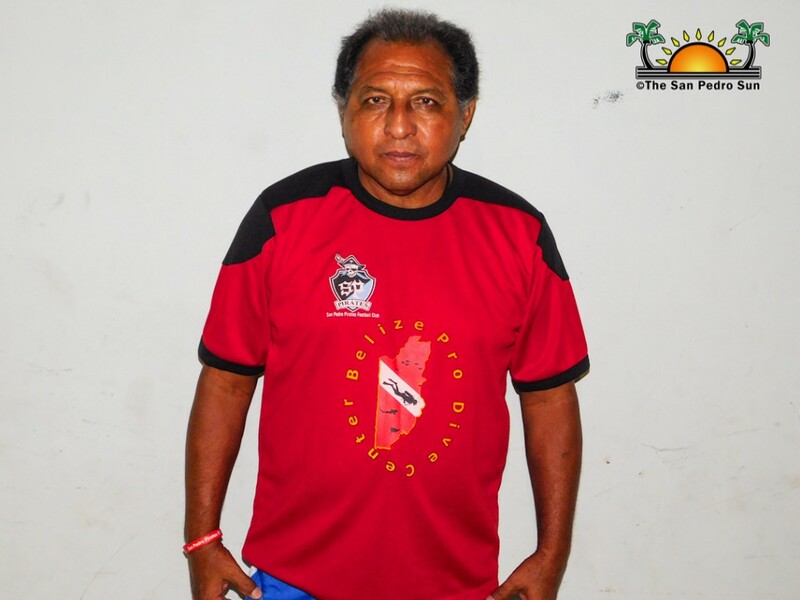 Hector Tito Alamilla is the Manager of the San Pedro Pirates Football Club. He is also the Councilor in Charge of Sports under the San Pedro Town Council. This new season will see eight teams competing for the championship. The teams include San Pedro Pirates F.C, Police United F.C, Belmopan Bandits, Verdes F.C, Placencia Assassins F.C, Belize Defense Force, Dangriga Wagiya F.C and Punta Gorda Freedom Fighters F.C. The San Pedro Pirates faced Police United F.C. 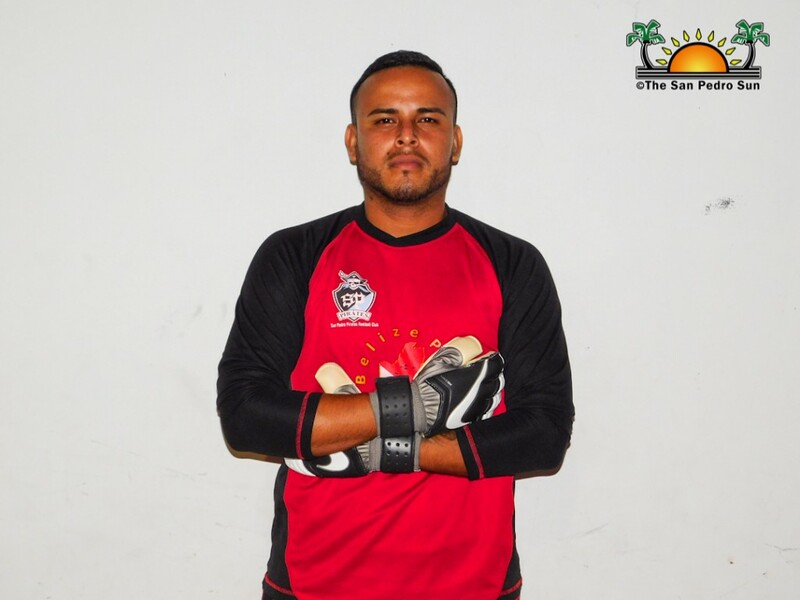 on Saturday, July 28th, for their season opener. Unfortunately, the Pirates suffered a 1-0 loss. 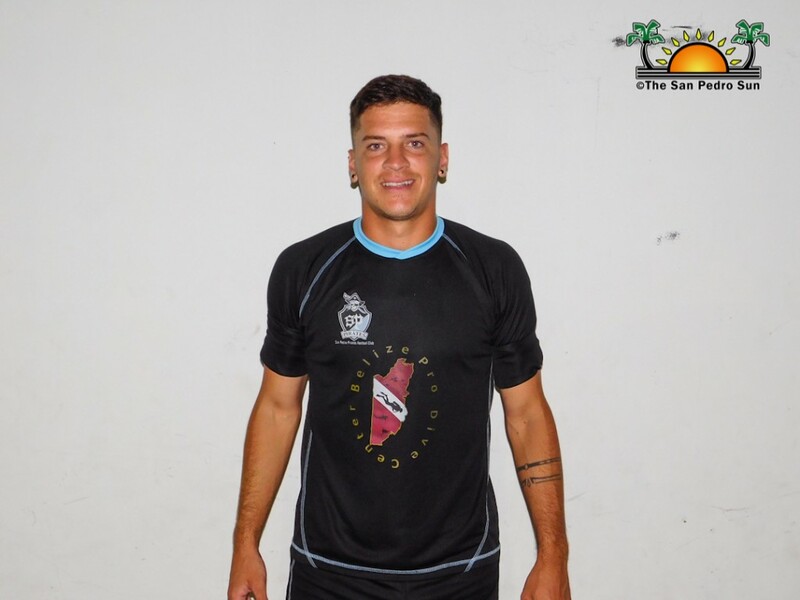 Their next match will be in Punta Gorda Town, Toledo, where they will face the Freedom Fighters F.C on Saturday, August 11th. 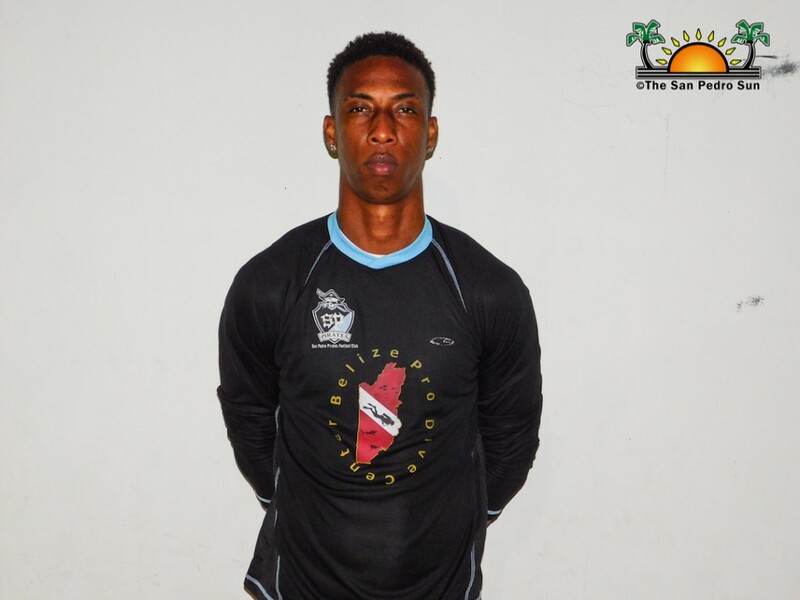 The game is scheduled to start at 8PM at the Victor Sanchez Union Field.